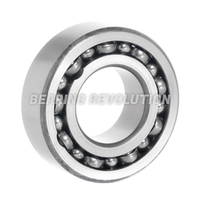 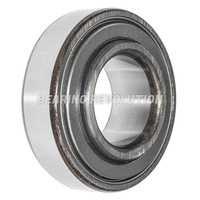 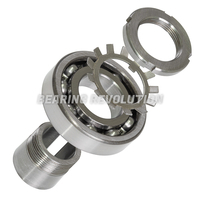 Bearing Revolution are one of the largest stockholders of deep groove ball bearings online today. 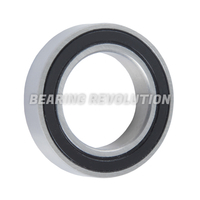 Also, with the widest range from the standard popular metric size to one that is hard to find. 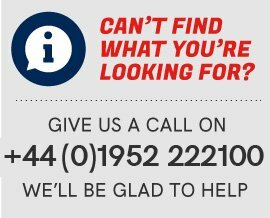 Not all items can be listed so if you cannot find your item then please send us an email or give us a call and we’d be happy to check for you. 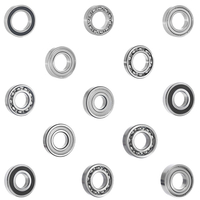 Deep groove ball bearings are the most commonly used bearing on the market and also cover a wide range including miniature, single row, double row, metric and imperial, many of which can be fitted with a snap ring. 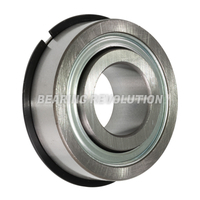 A majority also take seals or metal shields to avoid any contamination within the bearing. 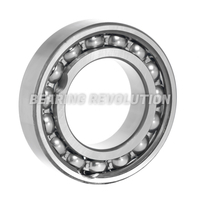 Deep groove ball bearings are very versatile, are of a simple design self-retained solid inner and outer rings with ball and cage assemblies and also require little maintenance even at very high speeds. 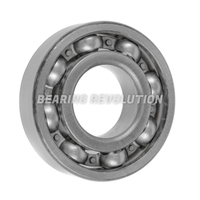 They can also support axial loads in both directions as well as radial loads due to raceways geometry. 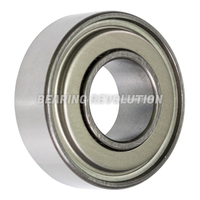 Being the most common range of bearing, deep groove ball bearings can be used on many different applications from motorcycles to office equipment, machine tools and washing machines, the list would be endless. 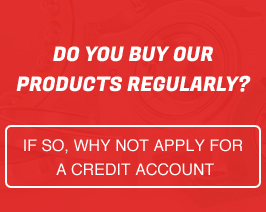 You can find these in our stocks in Premium, Budget and also in our own Select range. 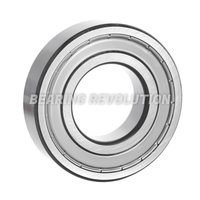 The Bearing Revolution team understand that there is wide choice of deep groove ball bearings and choosing the wrong one can take up precious time, so if you are unsure on which product to purchase you can call us on 01952 222100 and we would be glad to help guiding you to purchase the correct deep groove ball bearing.